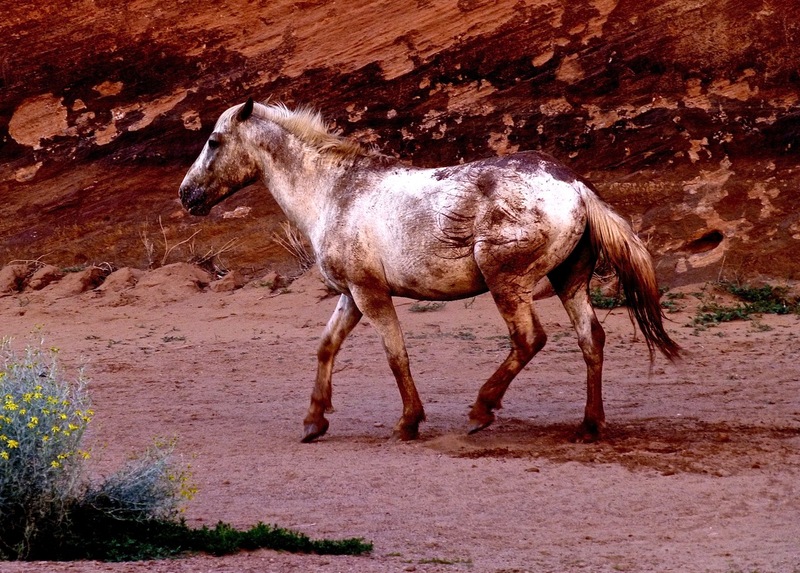 Andrew Hogarth – Canyon de Chelly Spirit Horse. Canyon de Chelly Spirit Horse. While walking back from Coles Supermarket after the Gym I was listening to the iPod on shuffle when this interesting song started to play its introduction. When the lyrics entered the song I started singing along with them. It took a few moments to realise that I wrote the lyrics for the song on Great Plains with fellow artist and musician Chris Fisher in 2000-2001. The song was called “Hands of Time.” And the opening lines went like, “Stop shake the hands of time. Do not let the system control your mind.” Well I made it out onto the Southern Great Plains this summer for the nineteenth time in thirty-two years and notched 200,000 miles on the open road. I reckon I beat the system of control and hopefully fingers crossed the cancer operation from November, 2012. Blood tests next week and X-Rays next months. I will most certainly jump for joy if I get the all clear after twelve months in recovery. 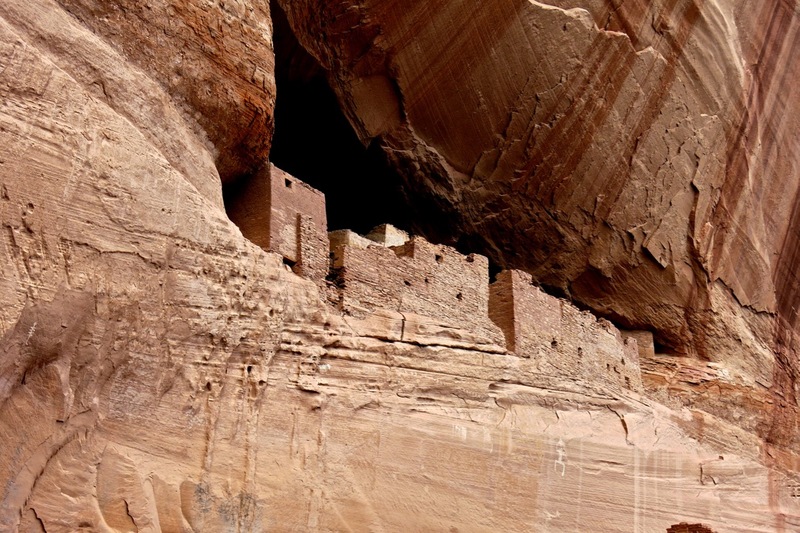 While staying at the Thunderbird Lodge outside Chinle, Arizona Kim and I walked down to White House Ruin located in the floor of Canyon de Chelly. This was our first day staying in the area after departing Monument Valley. As we were getting ready to climb back out half a dozen local Navajo horses strolled by as we crossed the bridge. The last horse then lay down on the ground and rolled around and around kicking its legs up in the air. After a few minutes it raised itself back up onto all four legs and trotted away to catch up with its friends and family members. That was indeed cool and a truly relaxed way of the horse saying. Cannot get more free than this living in this beautiful soulful spot. 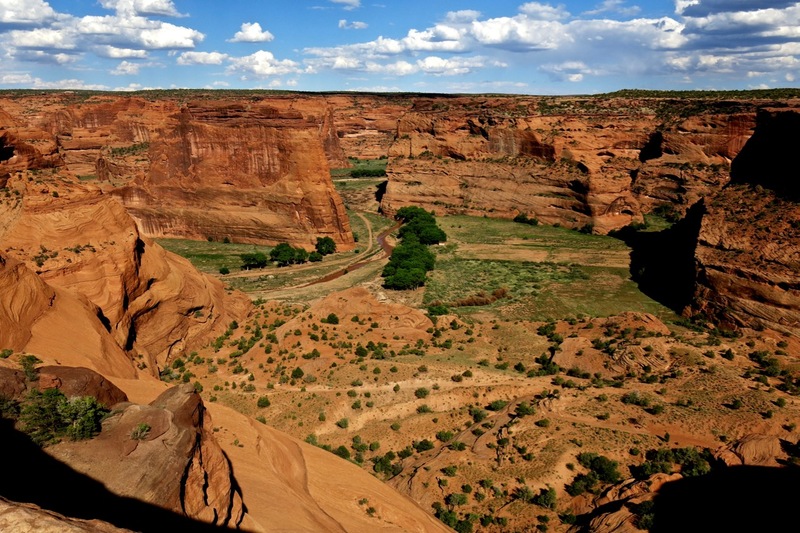 And Canyon de Chelly is certainly a place full of soul. This entry was posted onTuesday, October 8th, 2013 at 11:18 pm and is filed under Great Plains, USA, New Mexico 2013, Photography, Storytelling. You can follow any responses to this entry through the RSS 2.0 feed. You can leave a response, or trackback from your own site.